Yogic Cooking experience with Sudha. Yogic cooking is also called Satvik Cooking is a healthy vegetarian cooking not including garlic and onions. Ayurveda is a sister science to Yoga which explains how certain foods categories can effect our moods and change our personalities. Ayurvedic cooking divides the foods into three categories – Satvik, Rajasic and Tamasic foods. According to Ayurveda onion is classified as a Tamasic food and garlic is Rajasic food because of heating qualities. 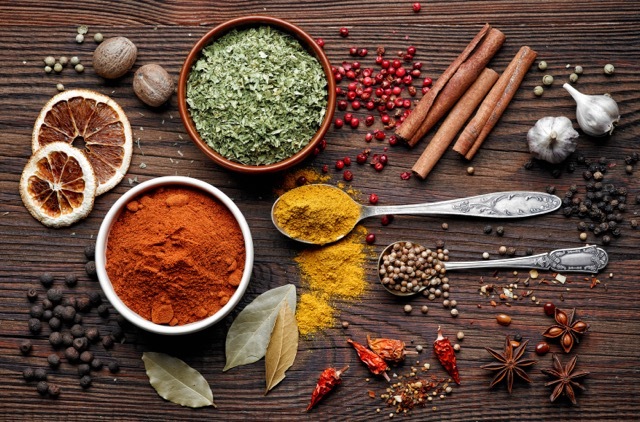 Class will focus on teaching how to cook with various beneficial Indian spices that is easy to digest and tasty to your palette and also understand the above categories of foods and its qualities. Must have at least 5 people signed up to make this class a go. No refunds, however if we don’t get enough people we scheduled you to the next scheduled class.